How do you cut through the online noise to reach readers? We recommend starting where you are, in your hometown, with community members who may not be aware of your book, but would love to help support it. Many sites and apps use a popularity algorithm, rather than geographic location, to recommend books to readers. Hometown Reads, a free platform, is different. First, we’ll feature your book with its own web page and unique URL based on its title. Then we’ll showcase it with other books in your city. You’ll get marketing advice from our team and opportunities for local promotion. 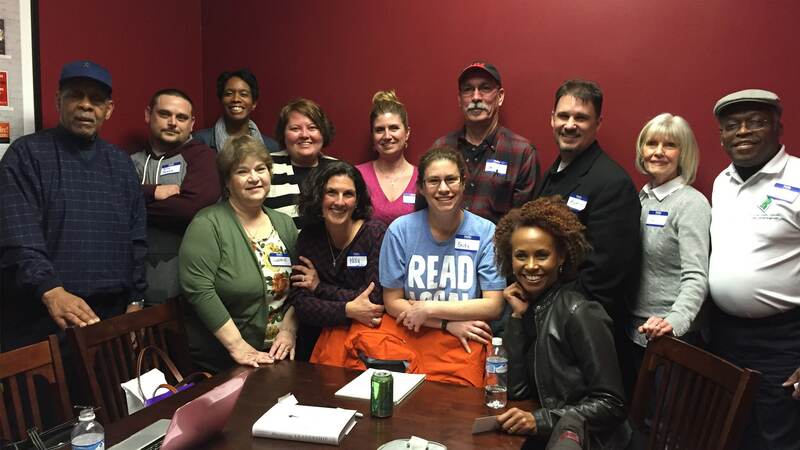 You’ll also benefit from the book marketing expertise of our diverse team of professionals who are passionate about elevating great books. Sign up now to become a Hometown Reads Author for free. Looking for easy-to-follow tips and advice about marketing your book? 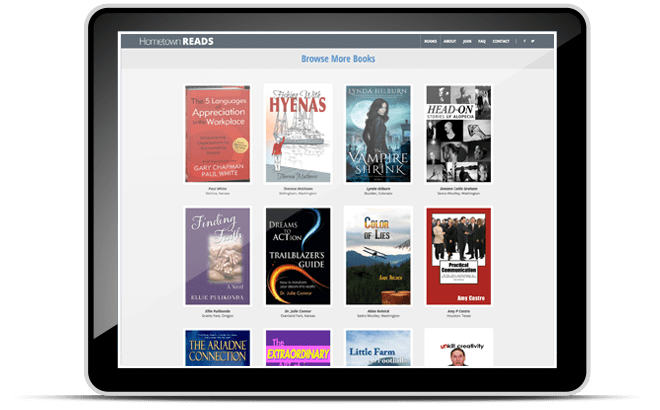 The Hometown Authors blog is the place to learn the tools to successfully launch and market your own book to a wider audience of potential readers. We feature advice and how-to’s from the book marketing experts, as well as features written by our very own Hometown Authors. Just like eating and shopping locally, reading locally supports your community. Millions of books are published each year, and only a few make it to the top of sites like Amazon. The rest, the ones closest to you or written about your community, are often left unread. When you find and support local authors like the ones featured on Hometown Reads, you can help ensure that new book gems like these will be written in the future. Combat the blandness of a bestseller-only diet by visiting our collection of published fiction and nonfiction titles from cities across the US. 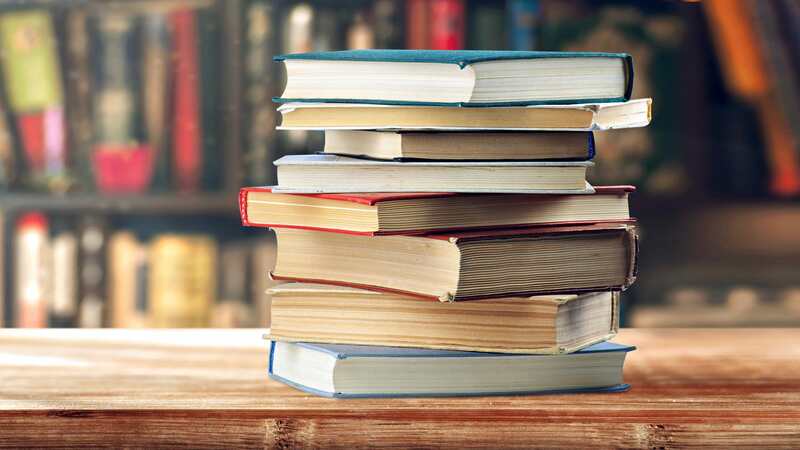 Hometown Reads features a book for every reader’s taste, in genres like: Biography, Business & Leadership, Children’s Books, History & Culture, Mystery & Crime, Romance, Travel, and more.